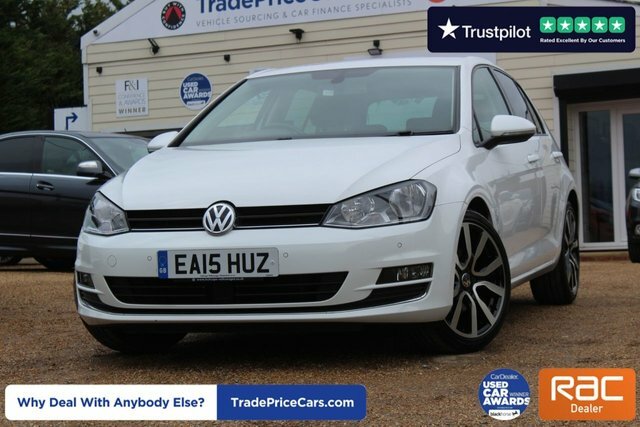 For a friendly welcome and professional advice, make your way to Trade Price Cars in Essex. 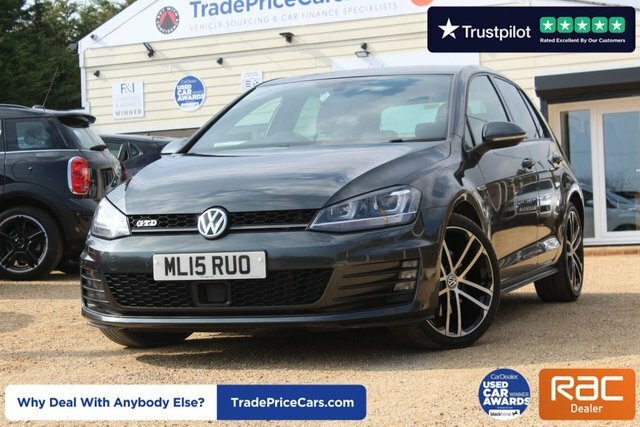 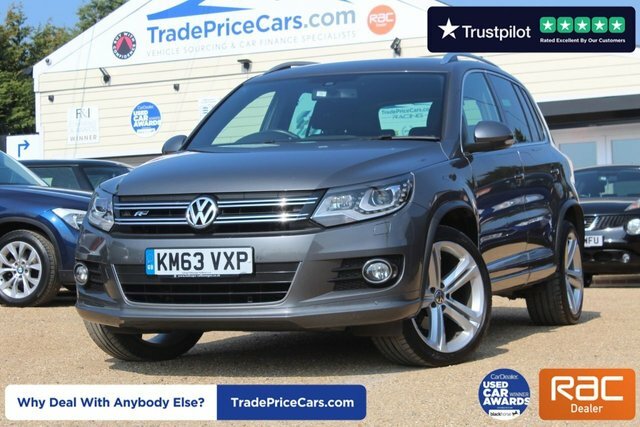 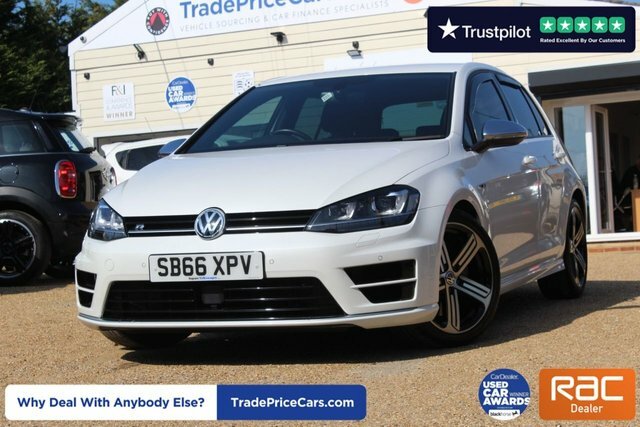 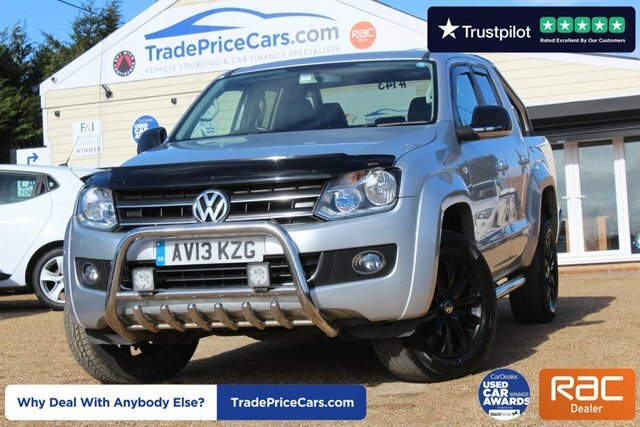 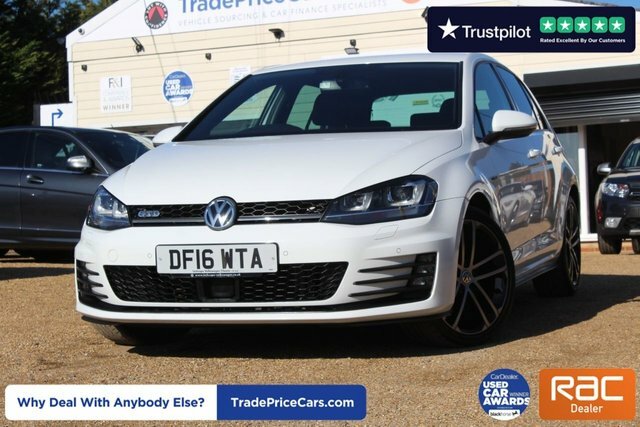 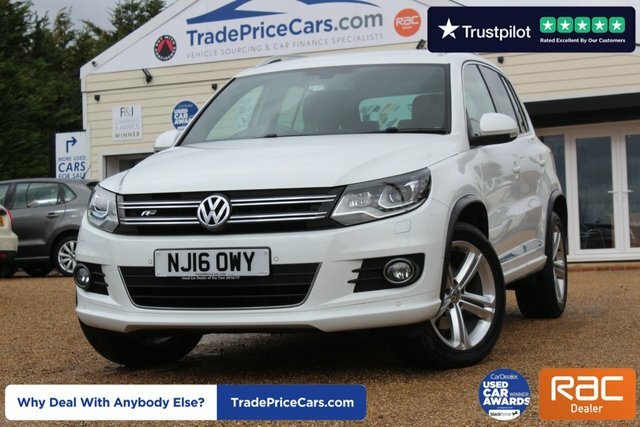 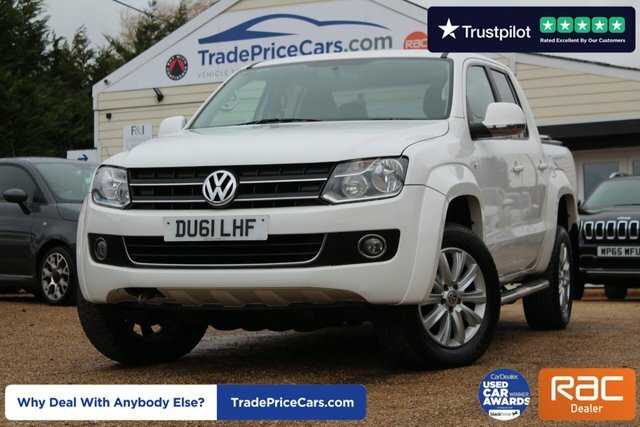 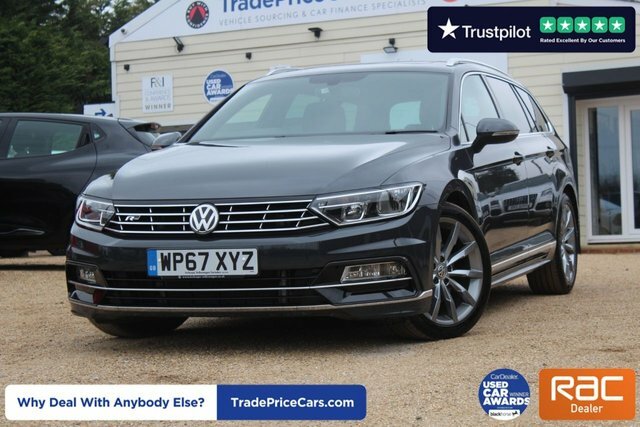 Trade Price Cars stocks a broad selection of good-looking and highly capable used Volkswagens at prices you won?t be able to resist. 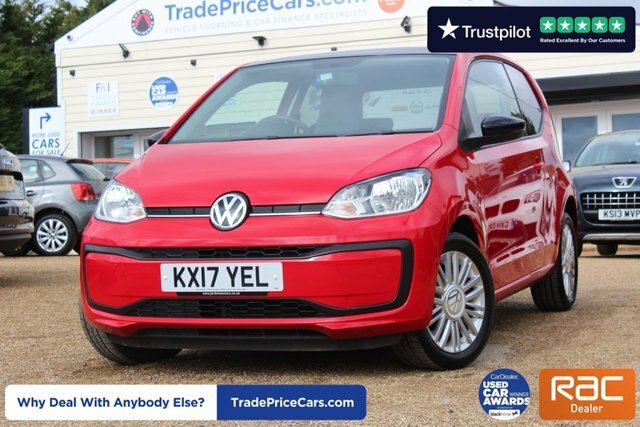 The renowned manufacturer is an incredibly successful brand in the UK, excelling at providing advanced hatches and cheap-to-run city compacts. 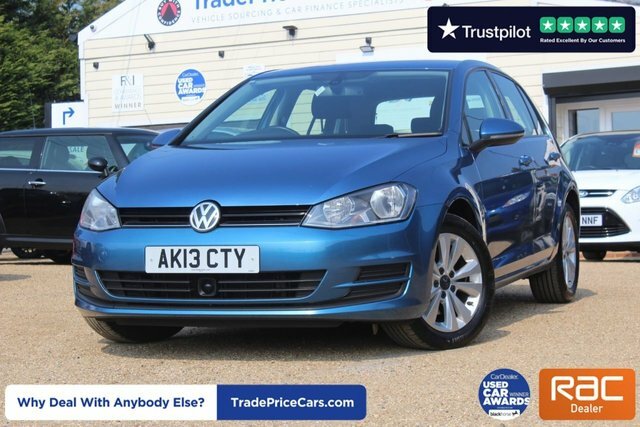 Boasting exceptional build quality and reliability, Volkswagen cars are a fantastic choice. 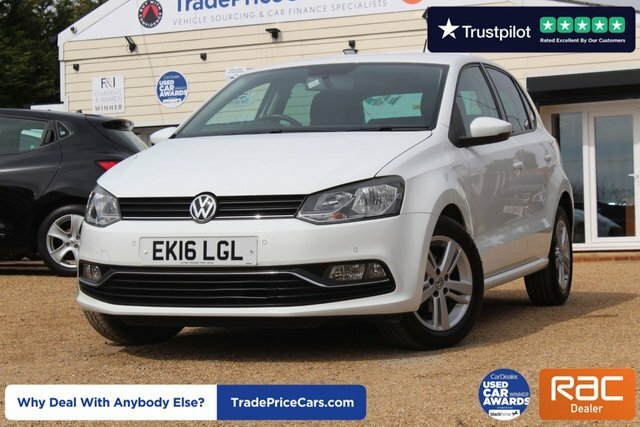 Trade Price Cars is an approved RAC Dealer and we offer extended warranty on top of the standard 6-month warranty provided for your peace of mind. 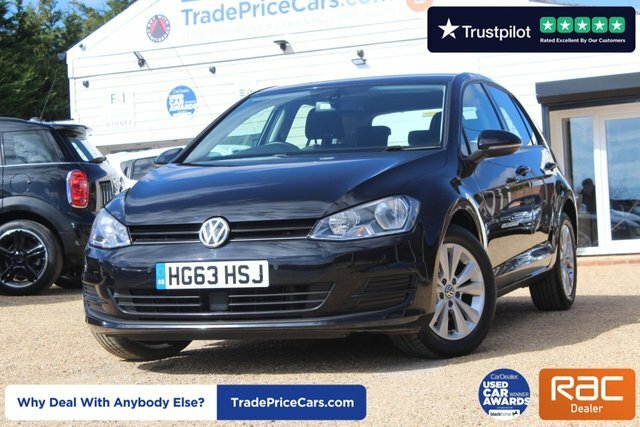 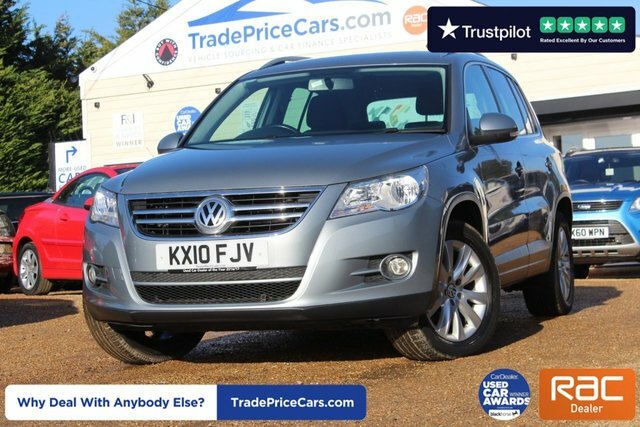 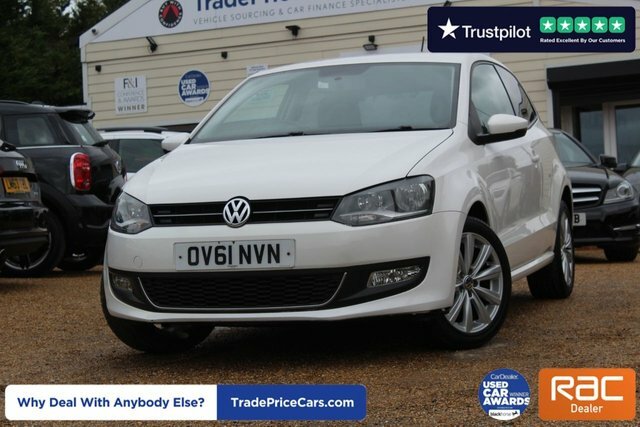 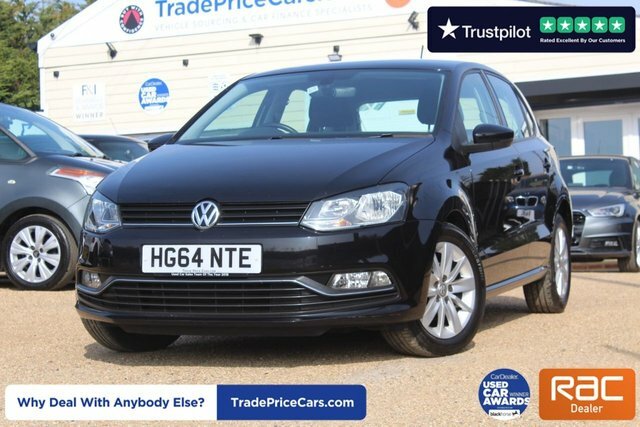 To view our broad range of used Volkswagens, take a look at the Trade Price Cars website now! 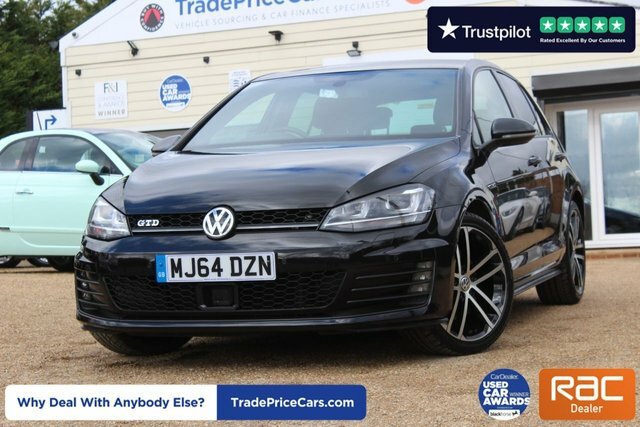 Alternatively, our showroom in Essex is available for you to visit at your convenience should you wish to speak to our team directly.